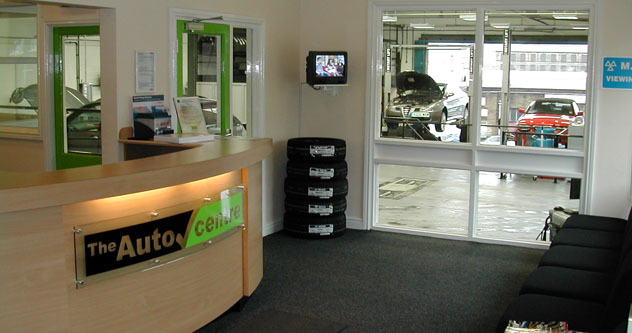 The Autocentre Dewsbury is open Monday-Friday 8.30am-5pm (drop-off from 7.30am). Quality, technology and confidence run through the treads of every set of high performance Landsail tyres. 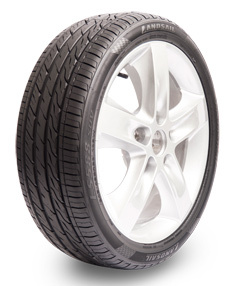 Landsail tyres offer the perfect combination of efficiency, durability and performance. The passenger car tyre range consists of three patterns – each manufactured with advanced silica compound. Thanks to this special compound, Landsail tyres offer the perfect balance of all-weather performance, durability and fuel efficiency. No pressure? No problem, with Landsail runflats. Combining the Landsail quality with the latest VMI Exxium technology, runflats give you complete peace of mind and the confidence to keep on driving. When the temperature drops you can rely on winter tyres. With tread compounds designed for the cold, advanced groove patterns and performance traction, you're ready for even the most extreme conditions. Call us on 01924 464011 for more information on Landsail. 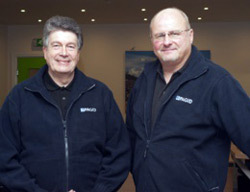 The Autocentre Dewsbury Limited was established by business partners Ron Dove and John Craven in late 2009. Our aim is to deliver a quality service at an affordable price. * Vans up to 3,000kg gross, cars up to 8 passenger seats, motor caravans, private hire and PSVs up to 8 passenger seats, private passenger vehicles 9-12 seats. Parts used are certified to be of equal quality and specification to those originally fitted by the vehicle manufacturer as described by Article 1, Para 1 (t) and (u) of the block exemption regulations (CE) 1400/2002.